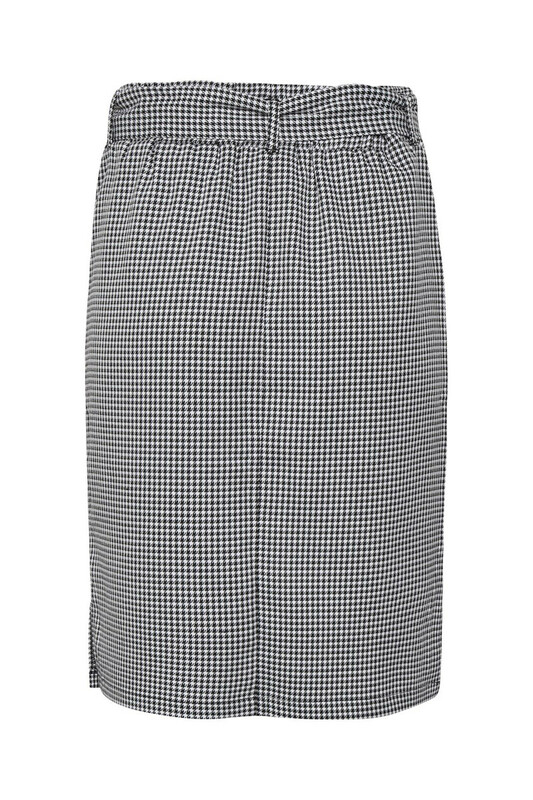 Nice and very trendy skirt with tie belt from KAFFE. 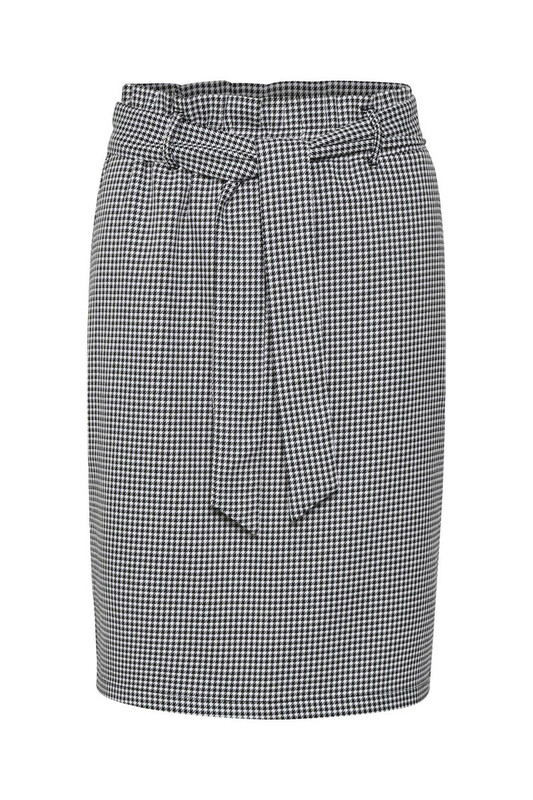 This beautiful skirt has this popular checkered look, side pockets, elastic waistband and a length just below the knee. It is a fashionable and classical skirt that can be used all year and is easy to style. The skirt model is A-line. 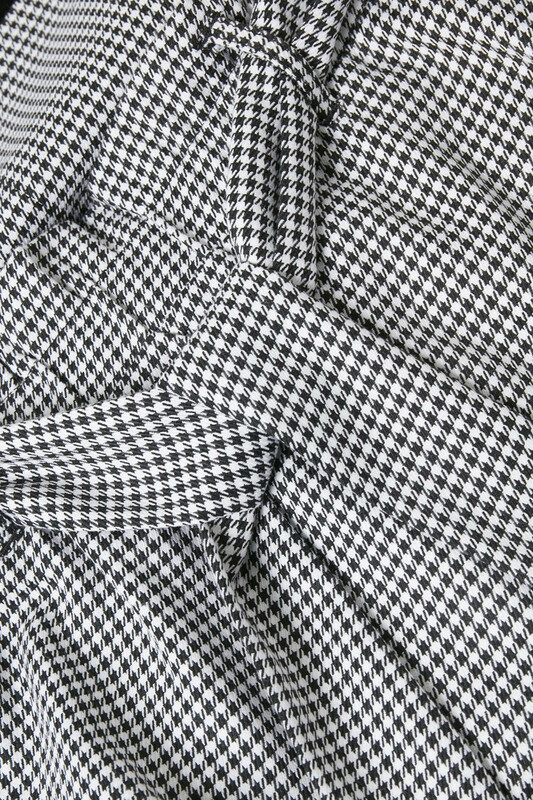 Match it with a white T-shirt and KAsmilla Checked Blazer for a completely stylish and trendy look.